Mesh shoes with a chunky retro shape and embroidered tongue details. 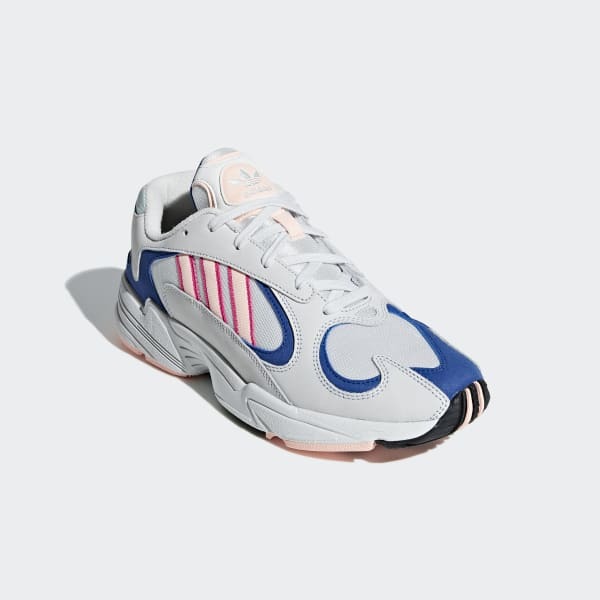 A love for 2000s fashion gives the Yung 1 a bold and slightly eccentric style. These shoes offer a wide, chunky shape that's distinctly vintage. 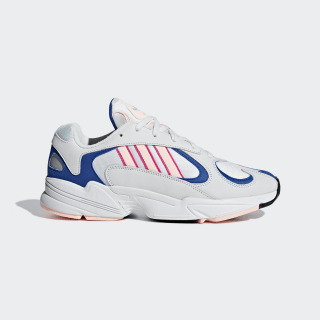 They mix airy mesh with synthetic suede overlays. Embroidered details on the tongue add flair. A lightweight midsole makes them comfortable enough for all-day wear.